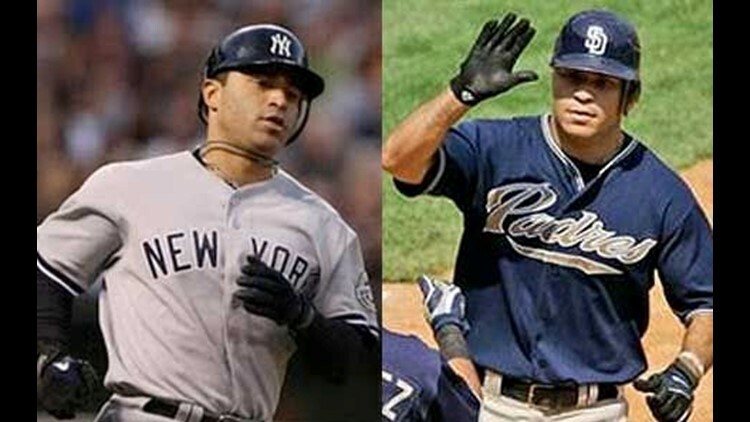 SAN DIEGO (AP) - One Hairston brother simply wasn't enough for the San Diego Padres. In the span of three days in January, the Padres reacquired Scott Hairston and then added free agent Jerry Hairston Jr., members of one of only three families to have three generations play big league baseball. Having shipped Scott Hairston to Oakland last summer, the Padres reacquired him on Jan. 16 for third baseman Kevin Kouzmanoff. Hairston has hit well in spacious Petco Park and can play all three outfield positions. That was on a Saturday. The following Monday, the Padres signed Jerry Hairston Jr., one of the game's best utilitymen. He was coming off a World Series victory with the New York Yankees.